00:02 I’m Ji-Yeon Yah, associate professor of history and director of Asian American studies at Northwestern University and during World War Two, American soldiers were stationed overseas in Europe and in Asia and particularly in Europe, and they began to get engaged with and marry local women and the War Brides Act of 1945 was specifically designed to allow these soldiers to bring back their fiances and their wives. And in fact the war brides. It also allowed for boatloads of women two come to the United states, uh, to meet their husbands and their new in- laws and or to meet just their in-laws if their new husbands were still stationed overseas. And these boats came in primarily from Great Britain in 1945, Asians were prohibited from immigrating to the United States. And the only country that was allowed to send immigrants to the United States was China. And that was provisionally. It was a very small quota per year. And that was allowed only beginning in 1941 because China was an ally of the US in World War Two. 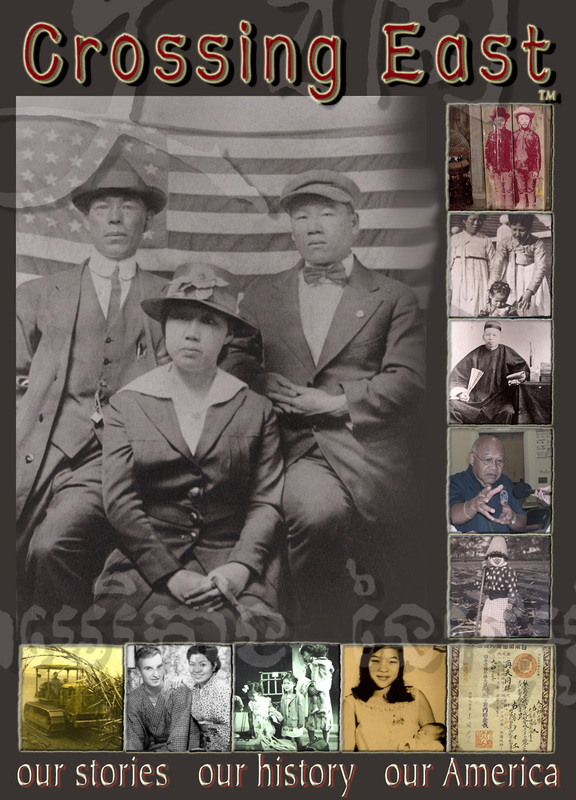 01:15 But Japanese, Koreans, Vietnamese were not allowed into the United States at all. And the War Brides Act did not cover them in this became a point of contention, um, after 1945 in particular for American soldiers stationed in Japan because they began to socialize with and fall in love with the local women in Japan and they want to marry and bring them over and they felt that they were being discriminated against. They said, why is it that our comrades in Europe can bring over their fiances and their wives? But those of us stationed in Japan cannot. And so congress passed a series of exceptions to the war brides act amendments, which gave basically a grace period saying from x month to x month, soldiers in Japan can bring over their wives of Asian ancestry to United States despite the prohibition against doing so. This happened in 1947. (When did it end?) Officially never. In 1952, the US Immigration and naturalization laws were changed.